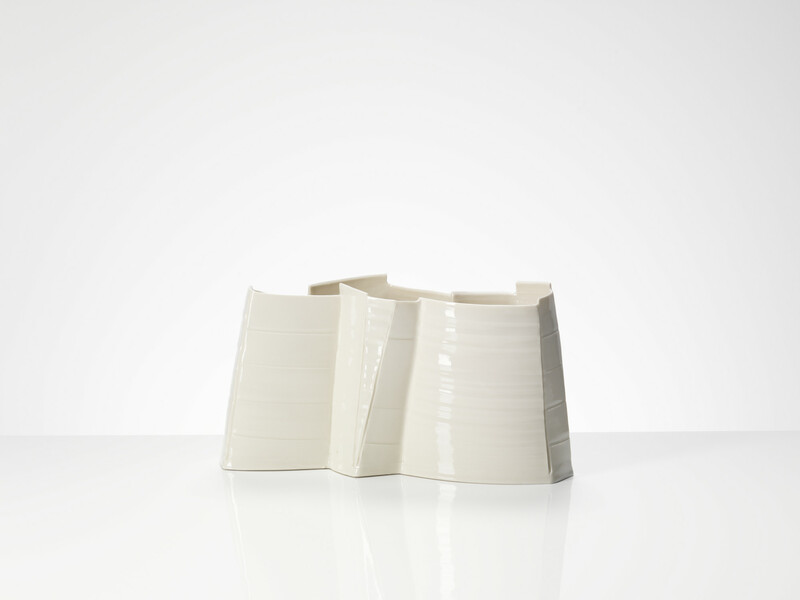 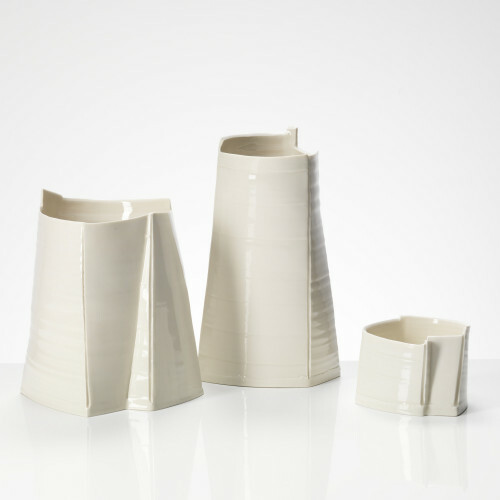 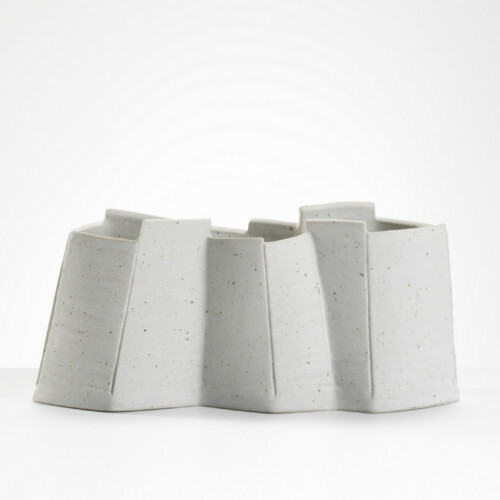 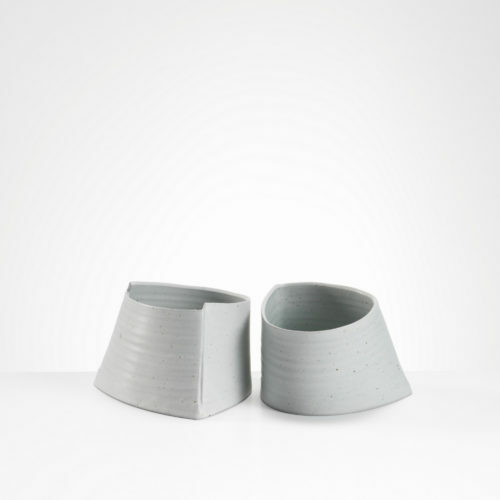 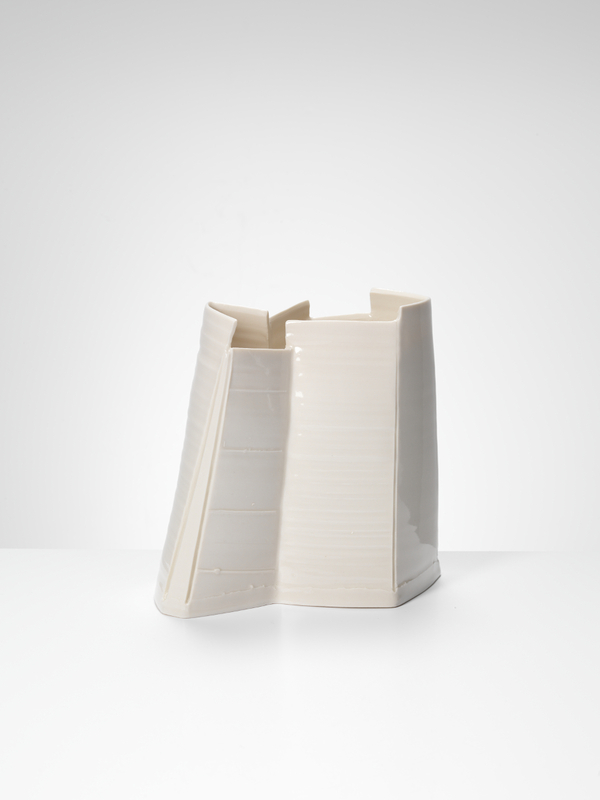 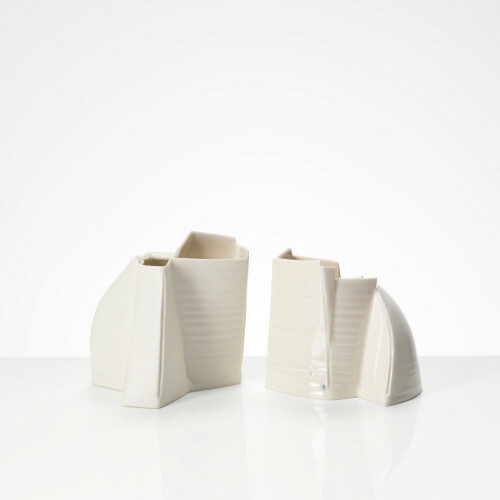 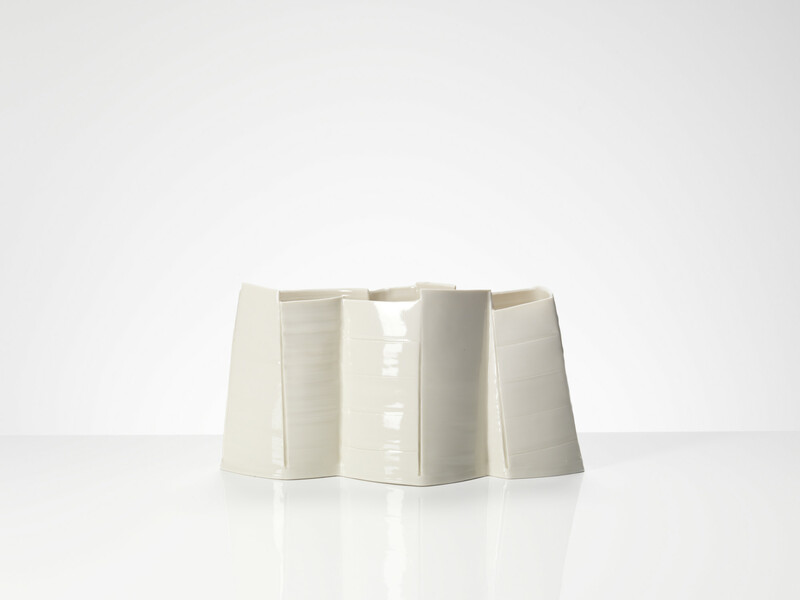 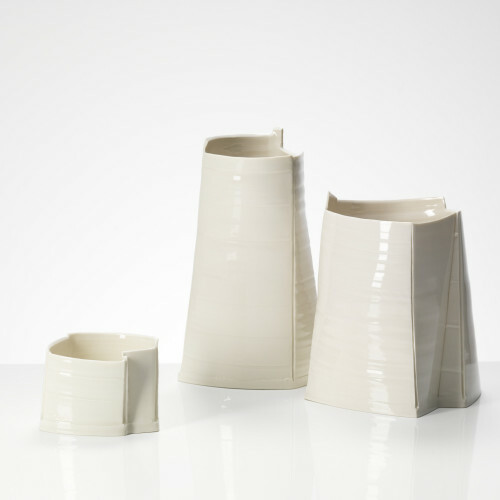 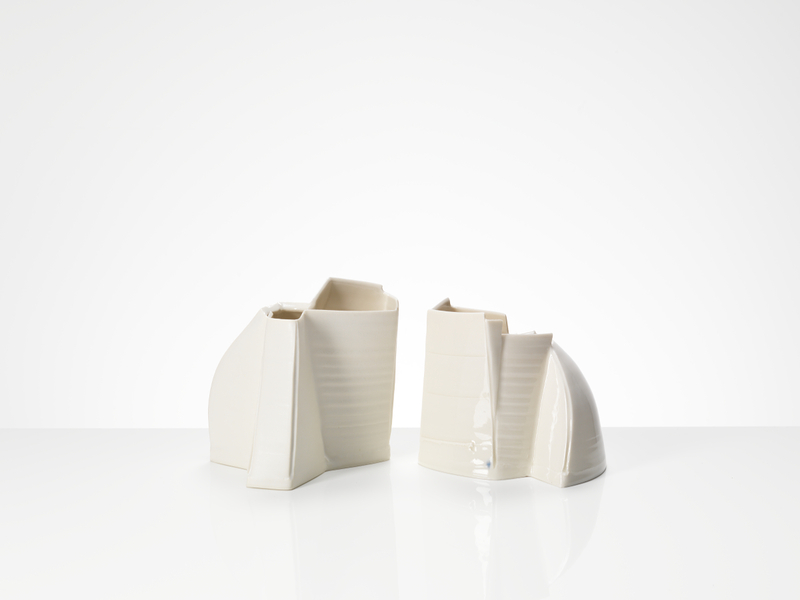 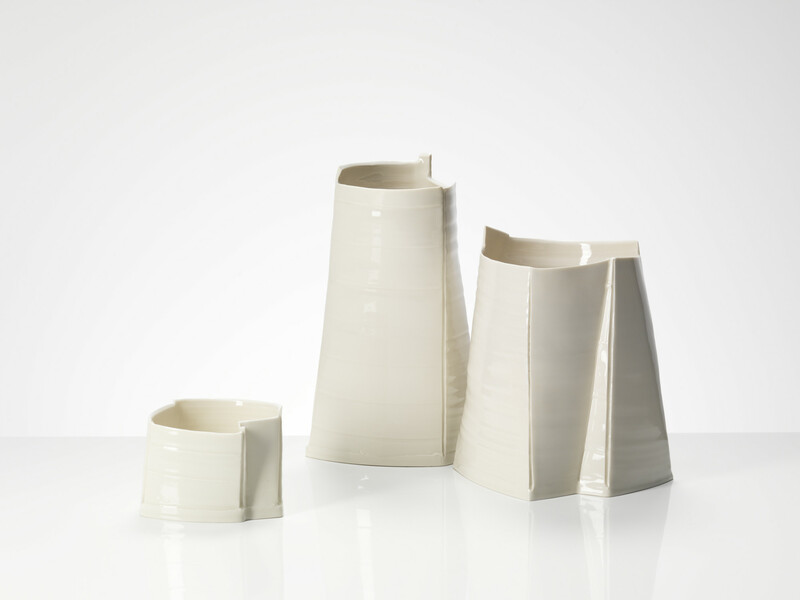 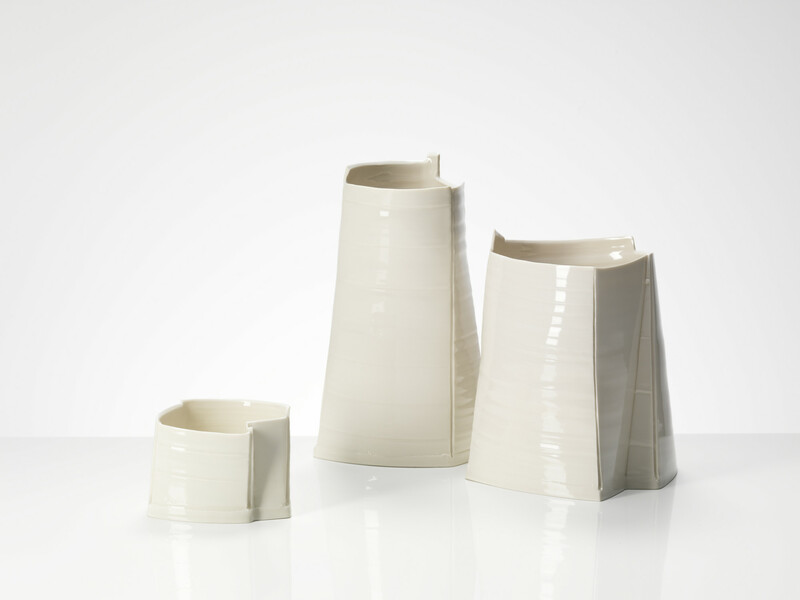 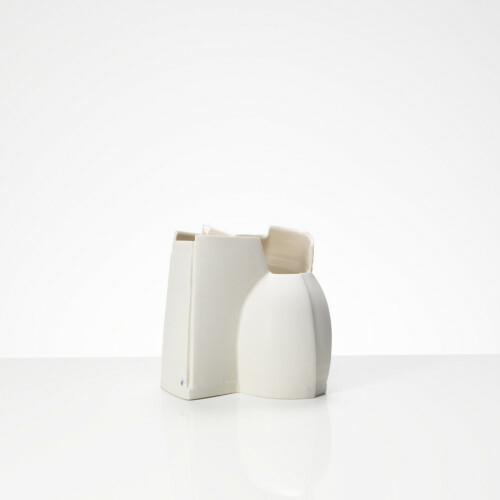 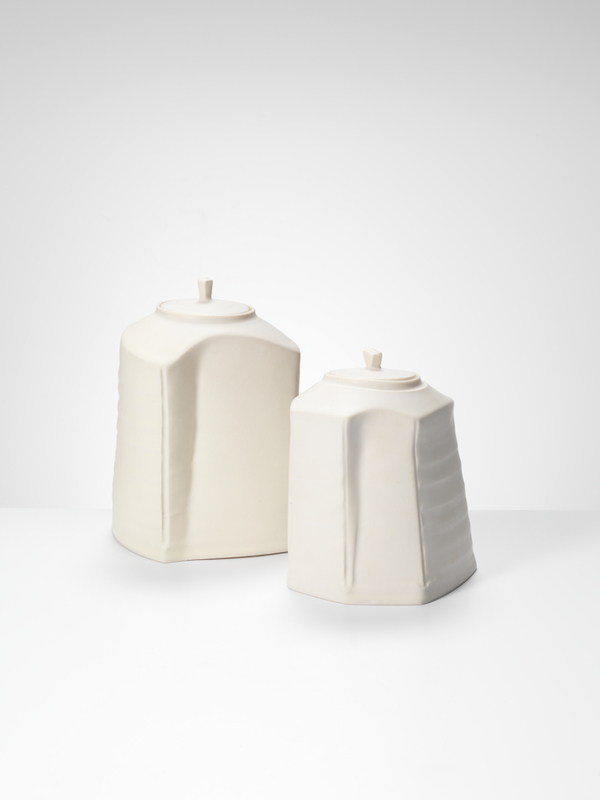 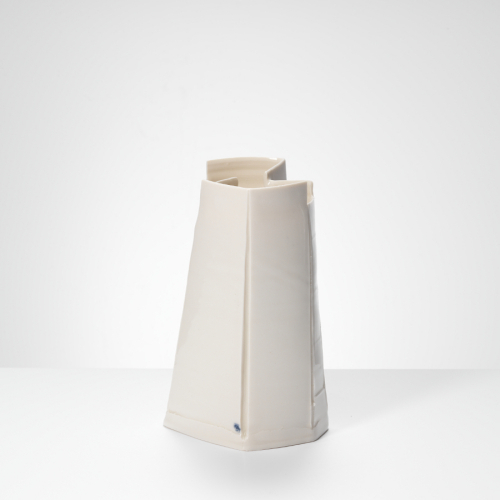 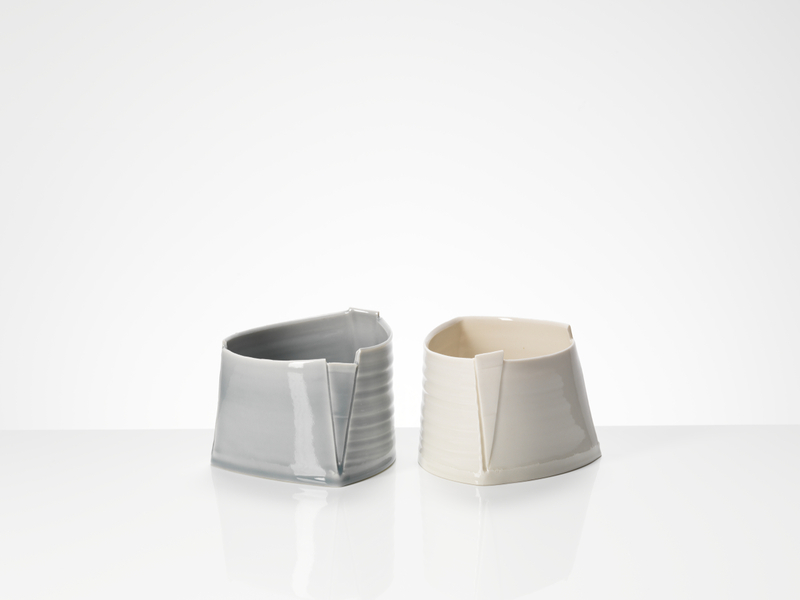 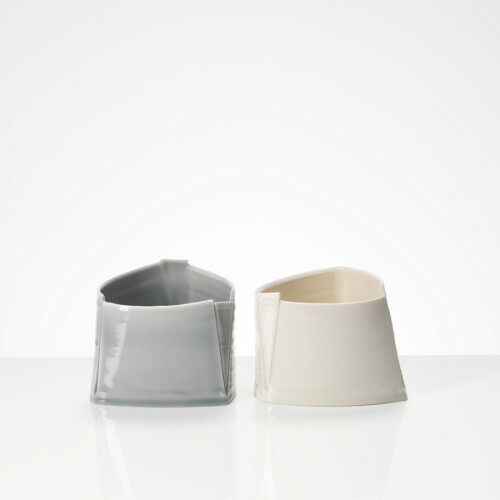 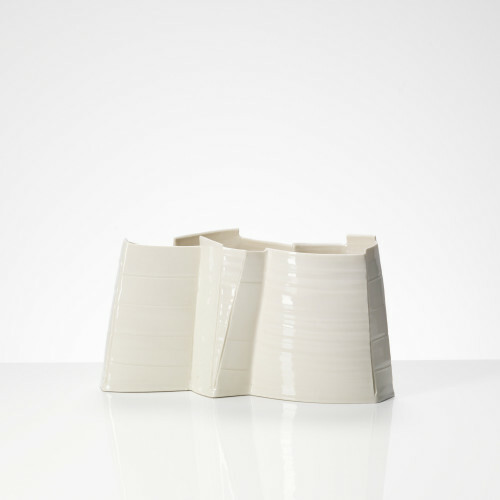 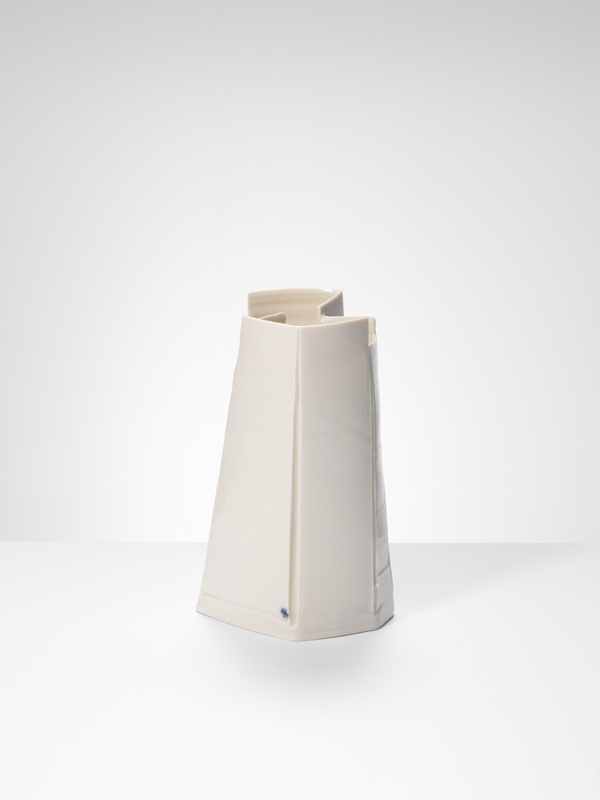 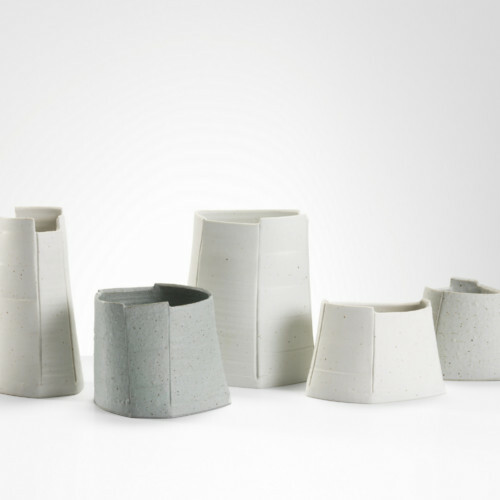 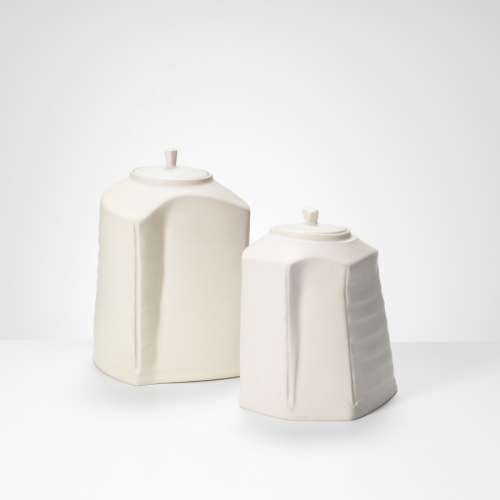 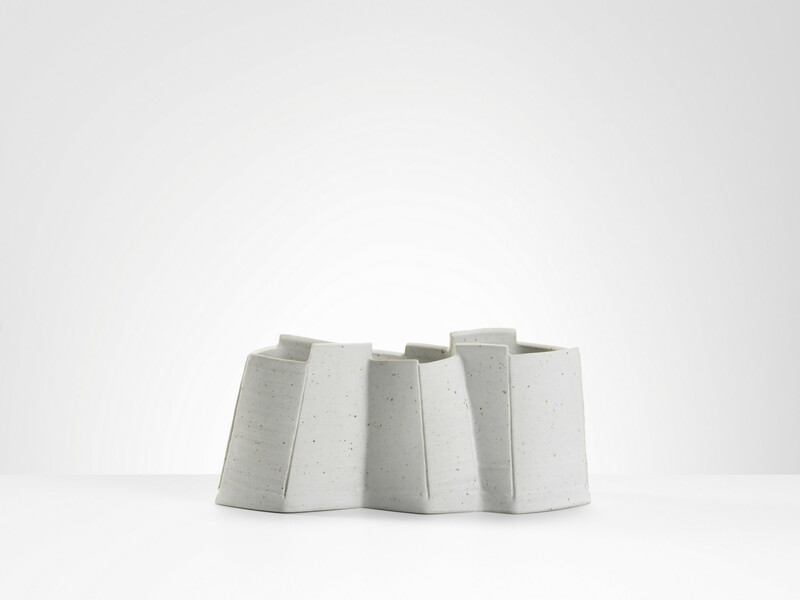 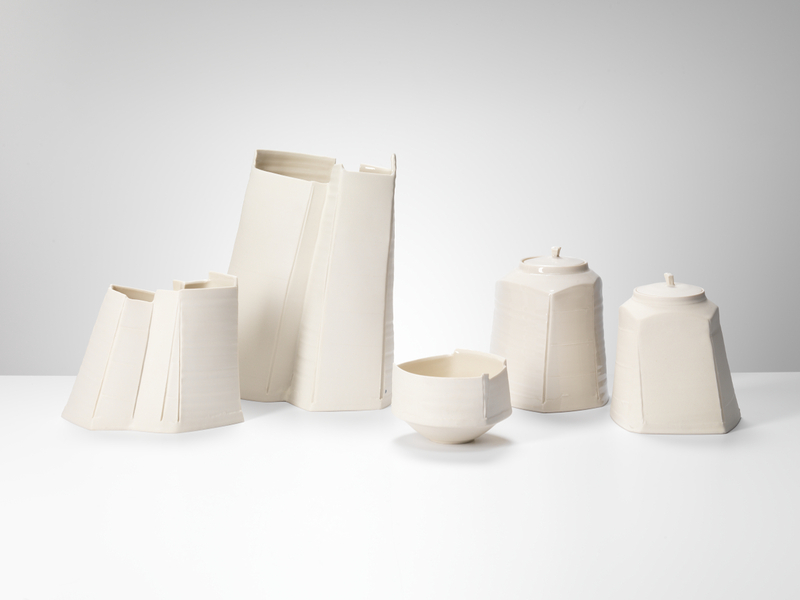 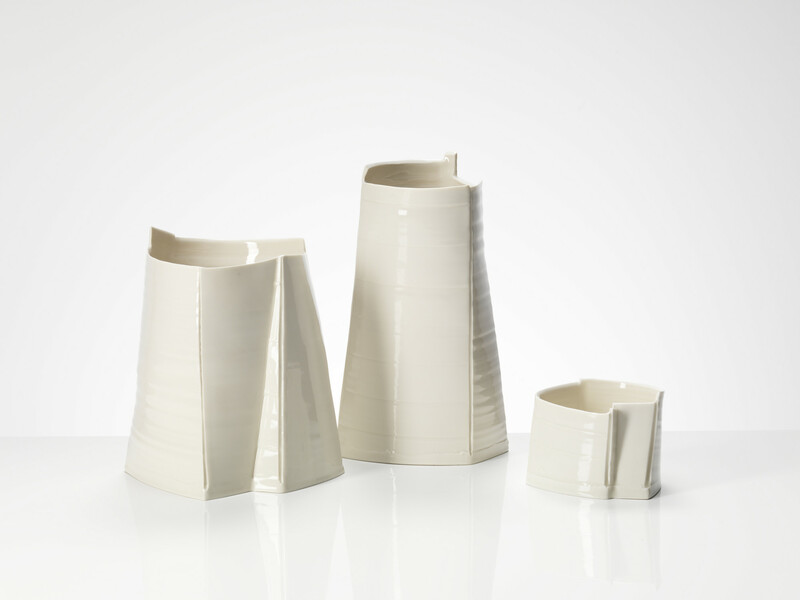 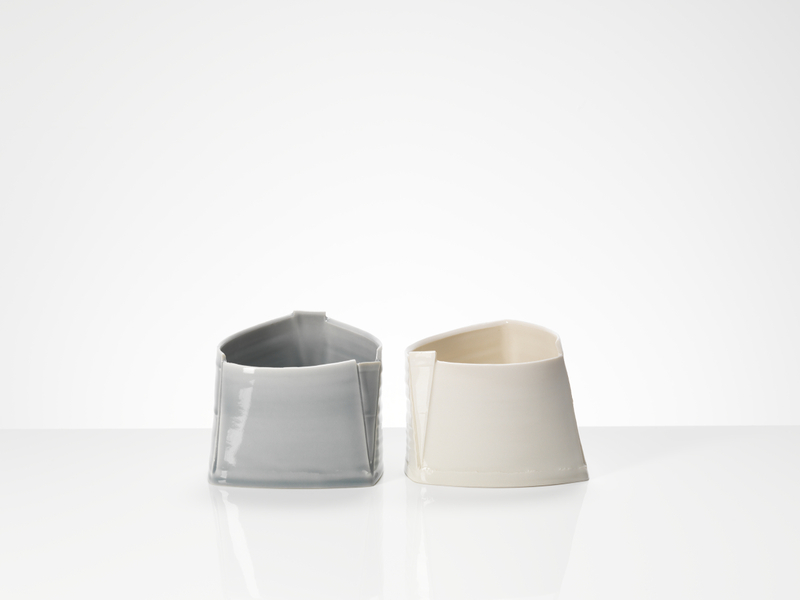 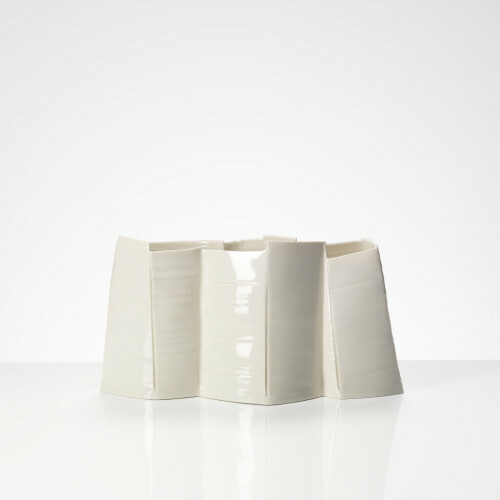 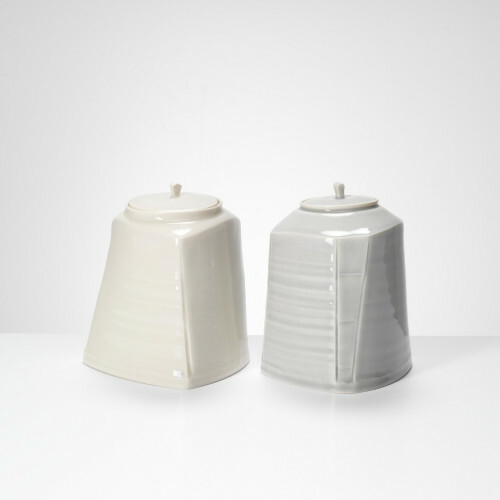 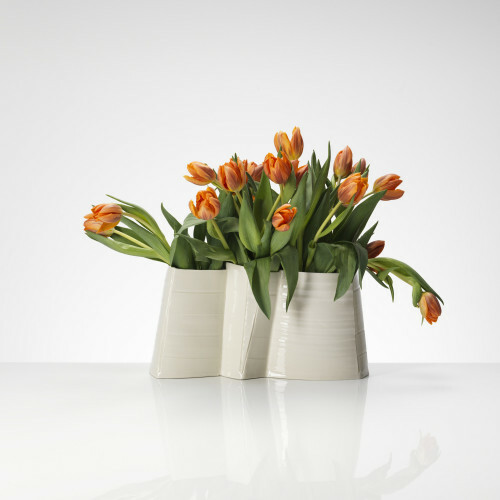 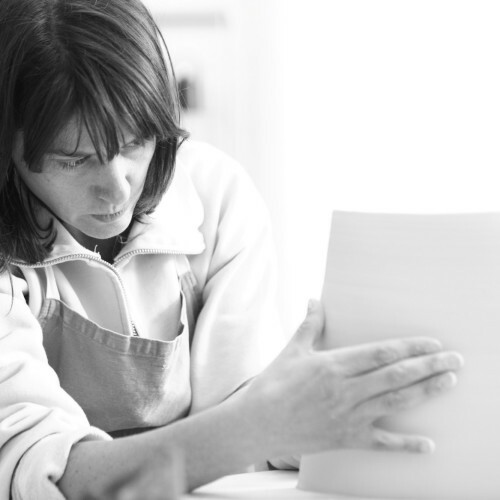 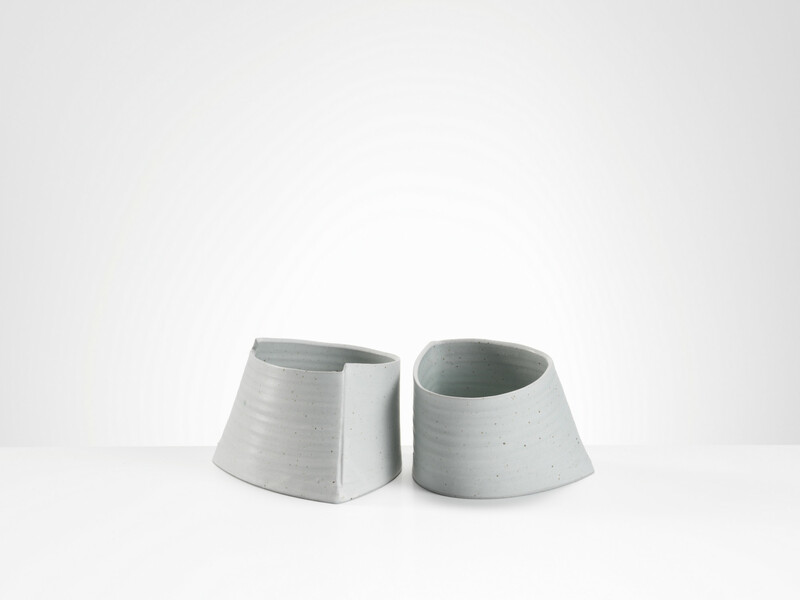 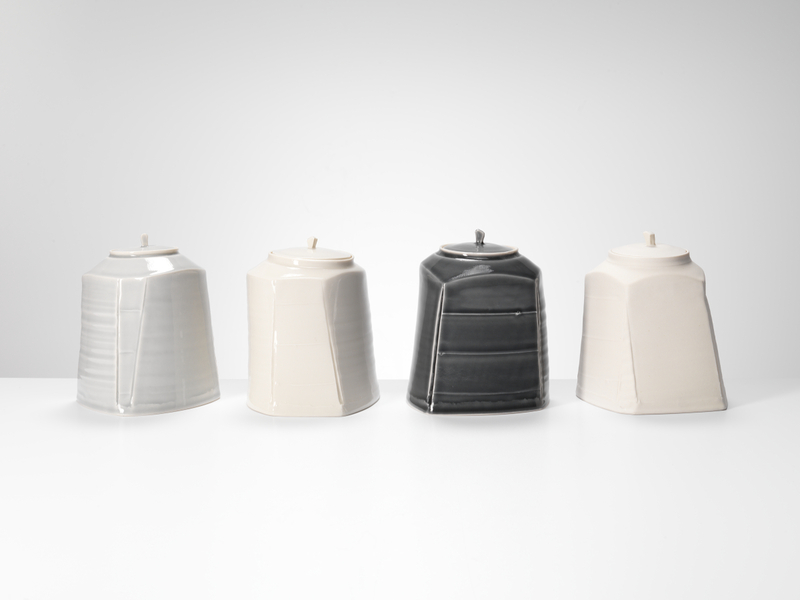 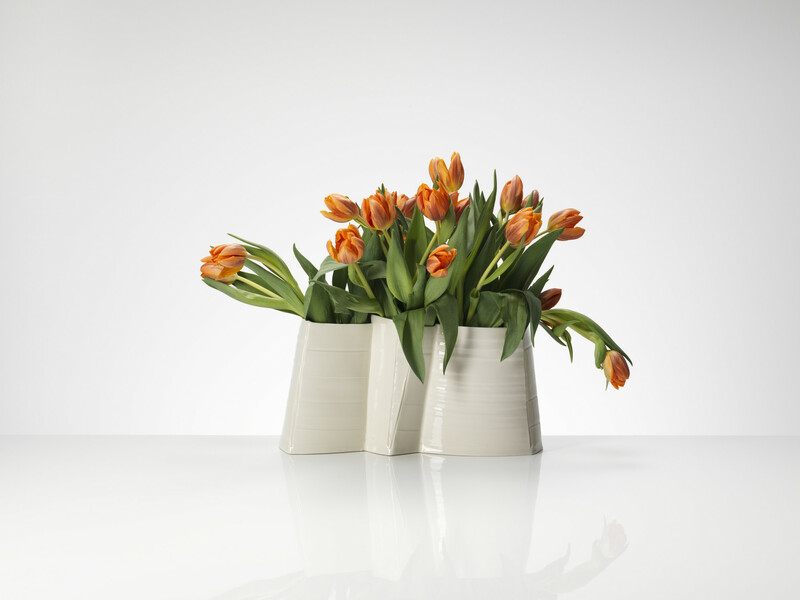 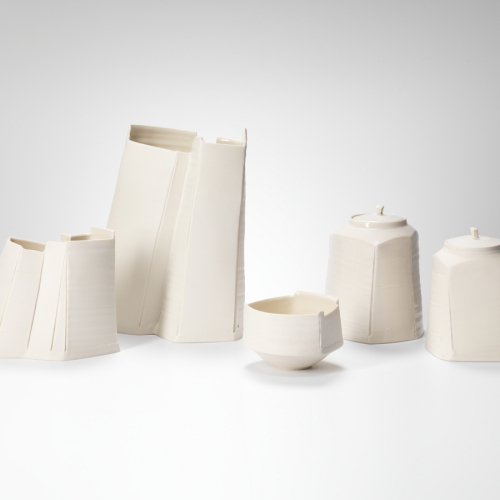 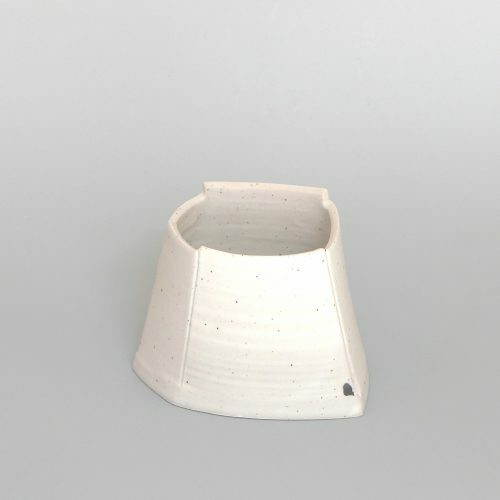 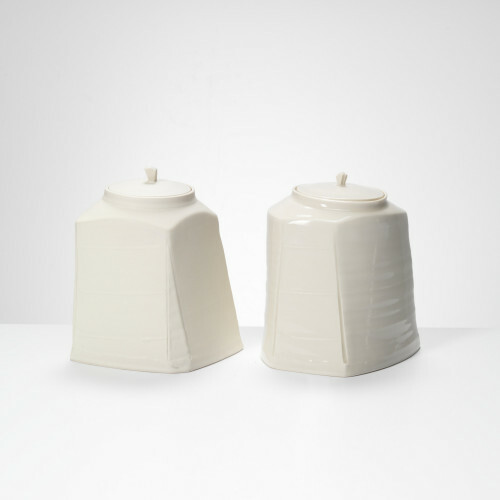 Carina Ciscato is a Brazilian potter from Sao Paulo who moved to South London in September 1999, where she worked in the studio of Julian Stair and Edmund de Waal. 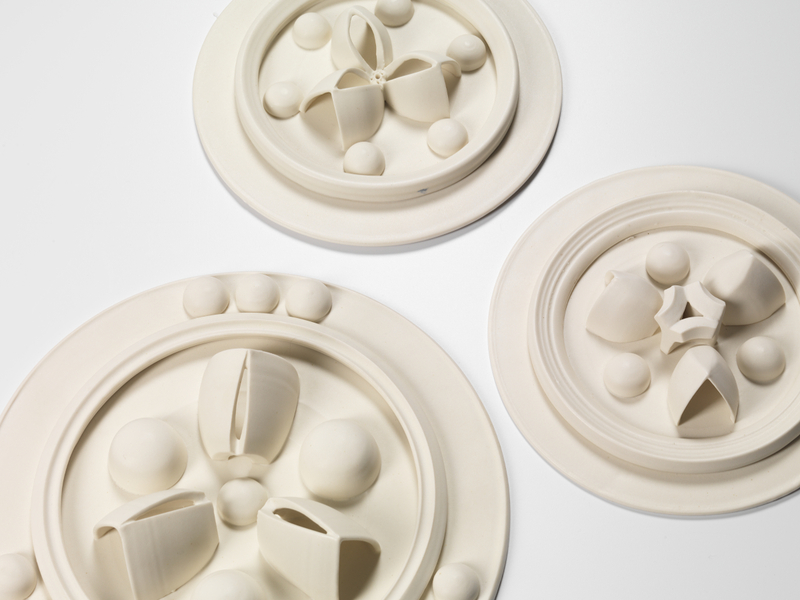 The move, the contrast in culture and the climate of ceramics, has seen her work grow in confidence and move in exciting new architectural directions. 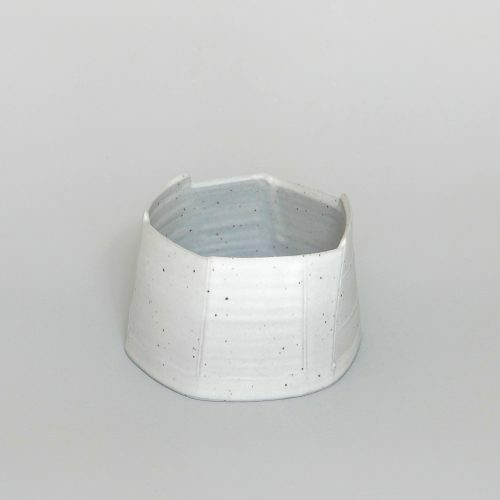 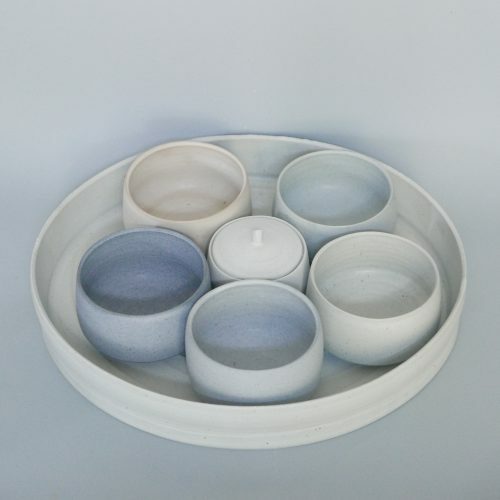 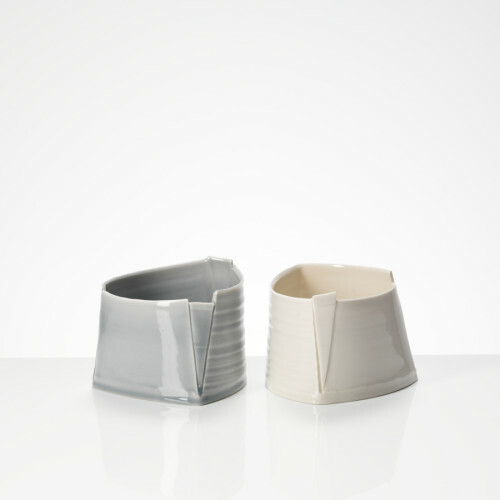 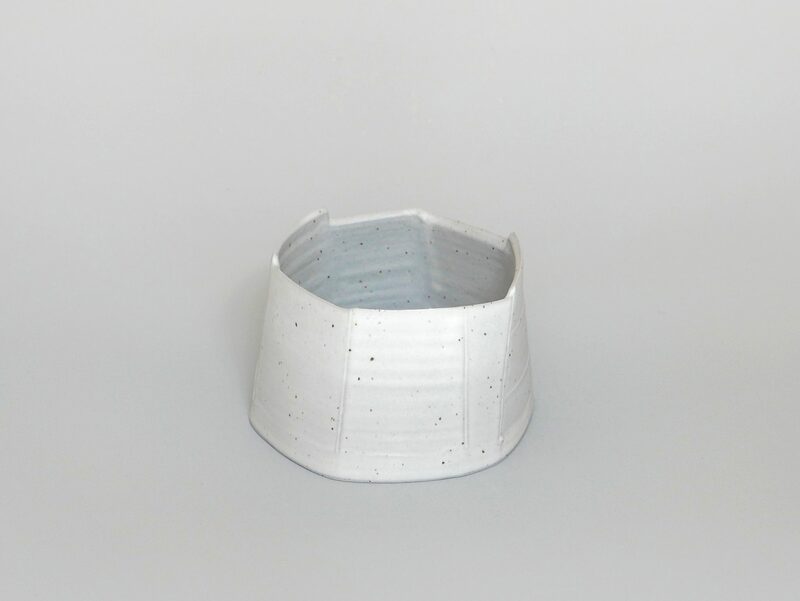 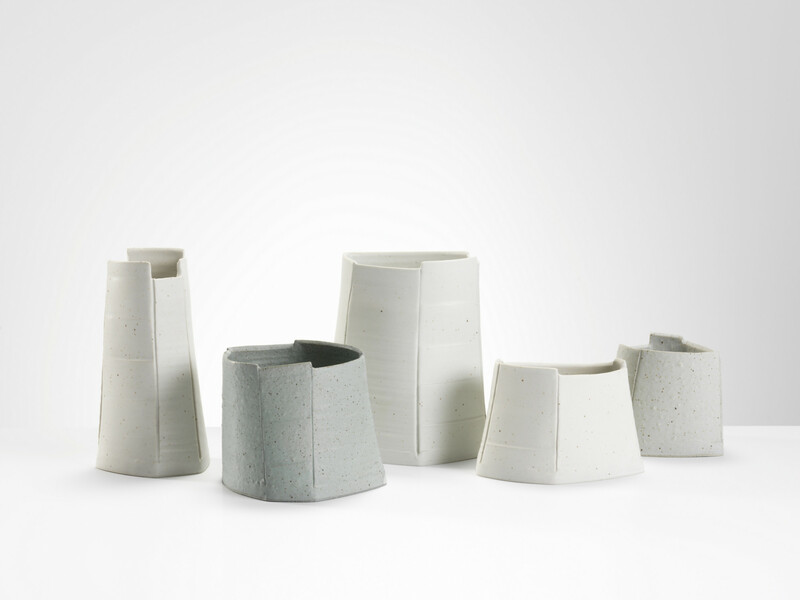 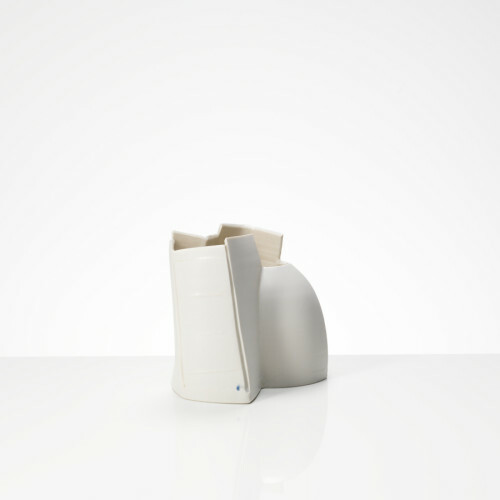 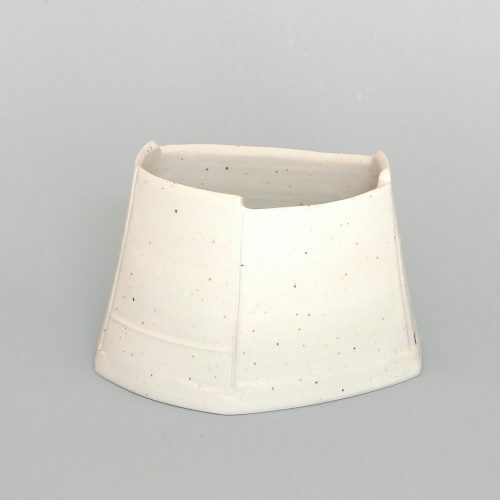 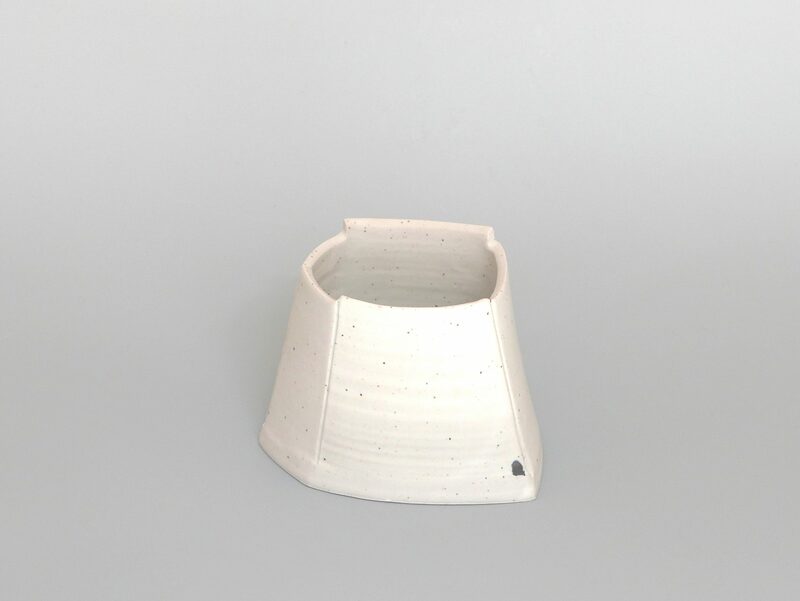 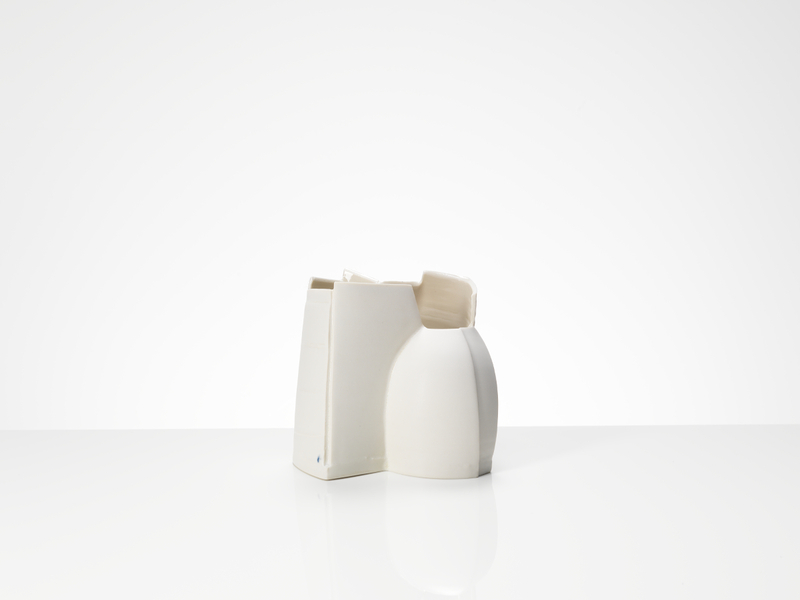 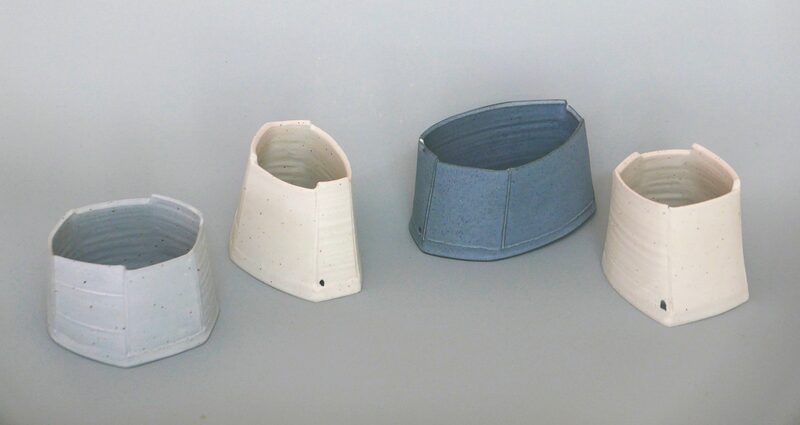 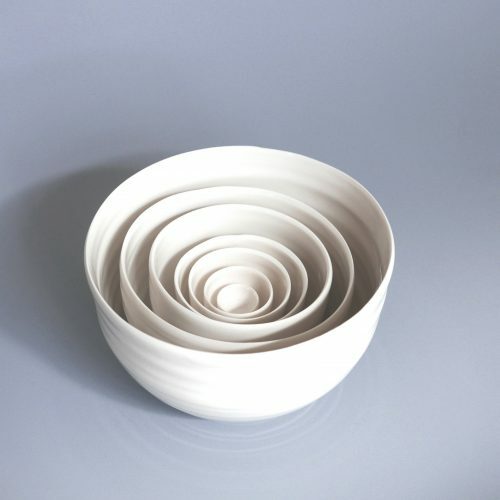 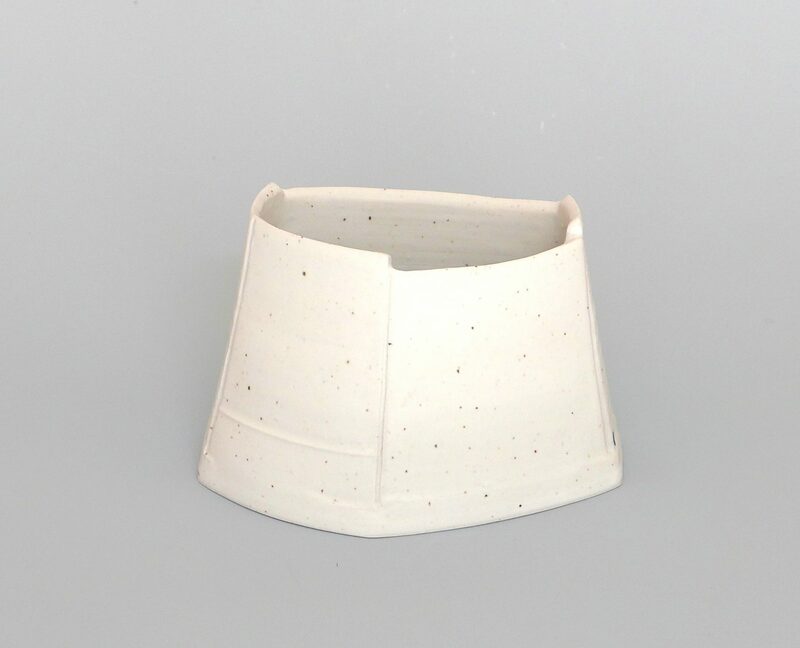 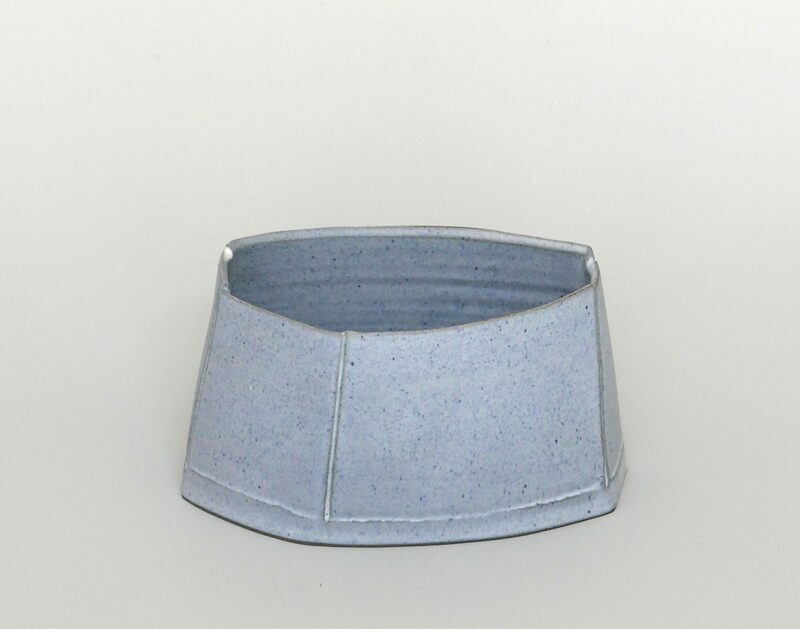 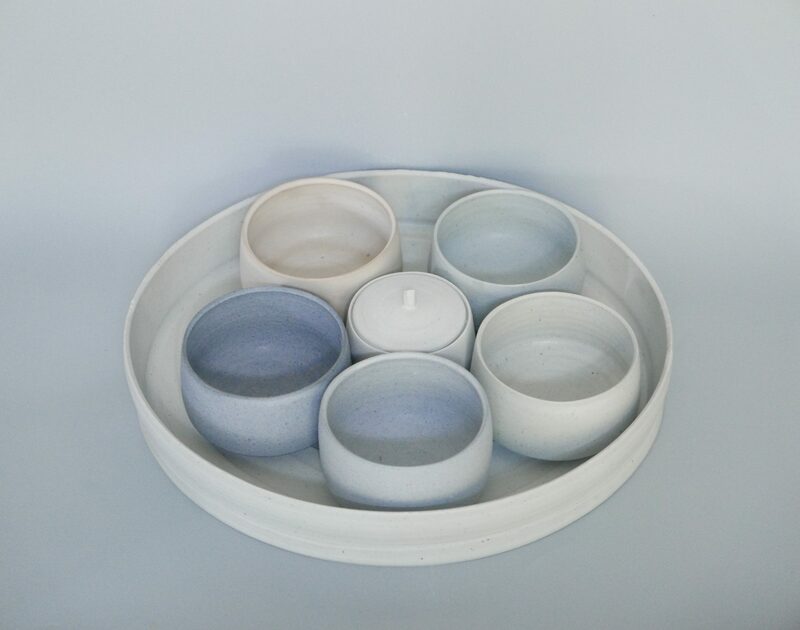 After graduating from Fundacao Armando Alvares Penteado, Sao Paulo in Industrial Design, she was introduced to Studio Pottery in Krefeld, Germany, where she worked in the studio of Marietta Cremer. 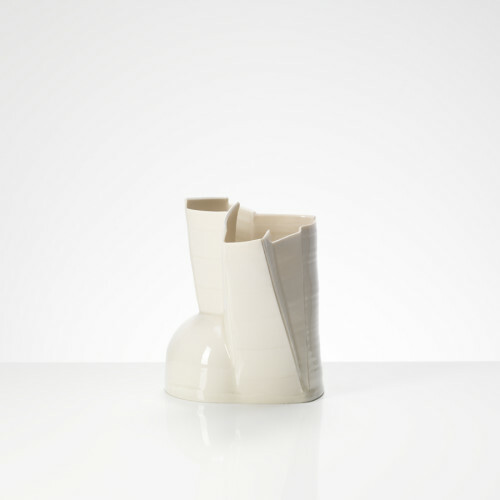 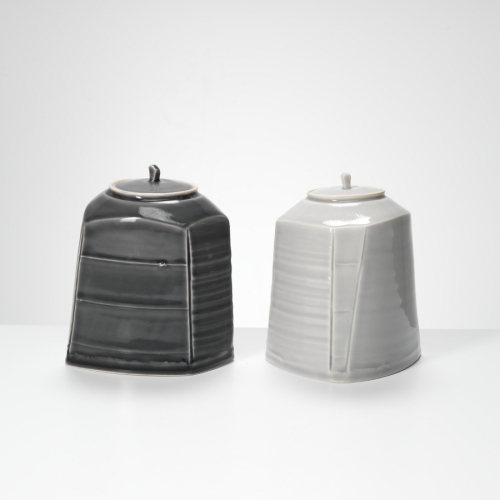 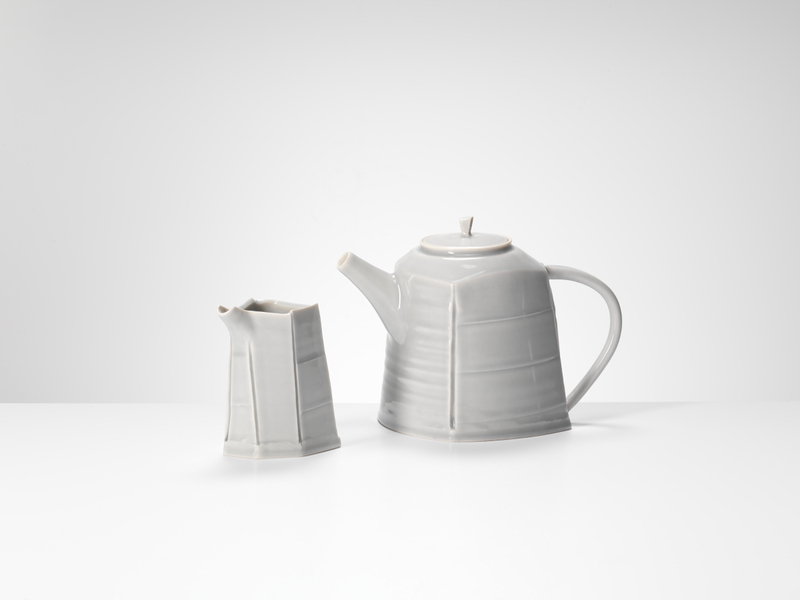 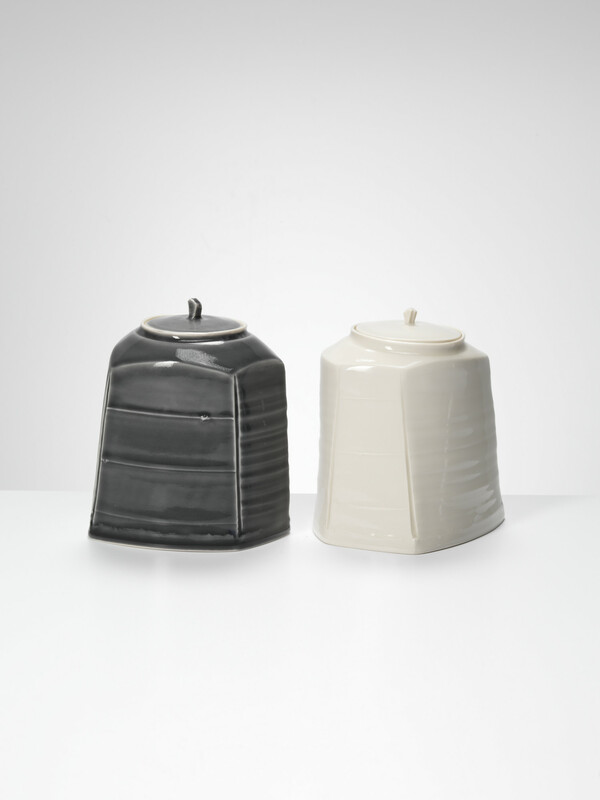 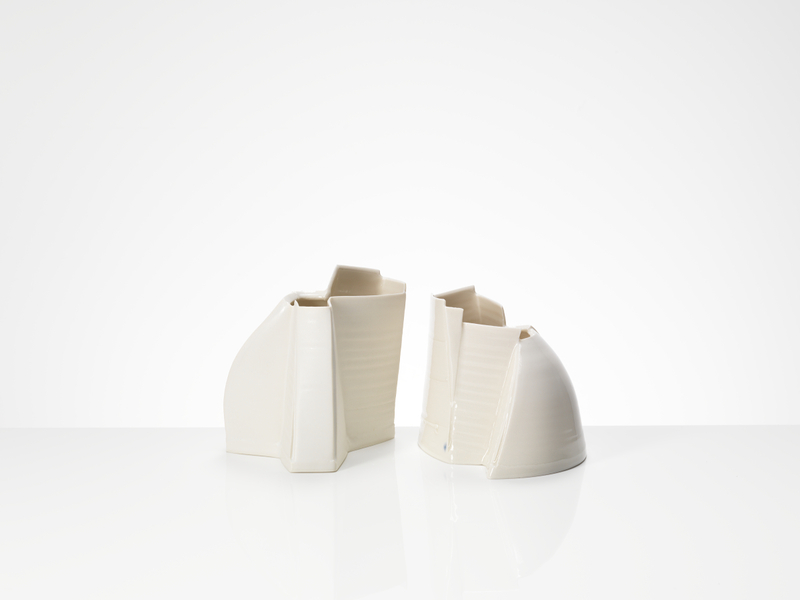 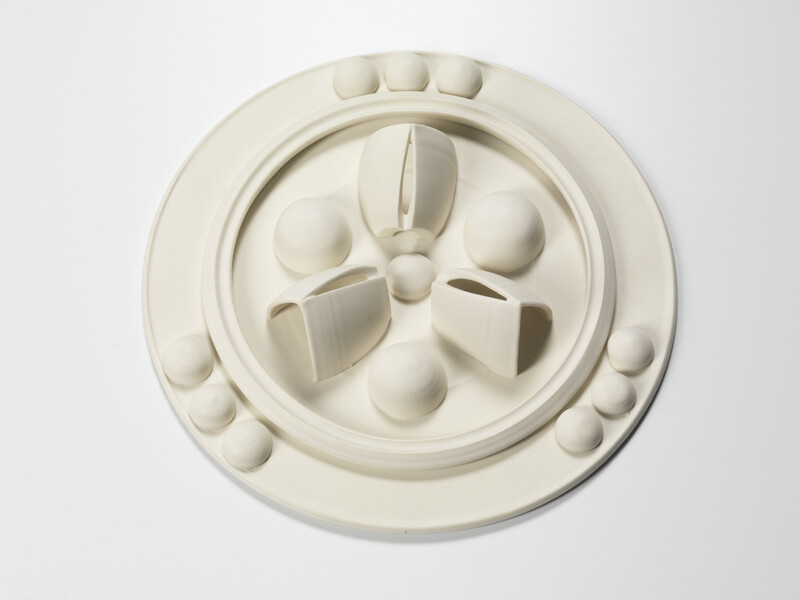 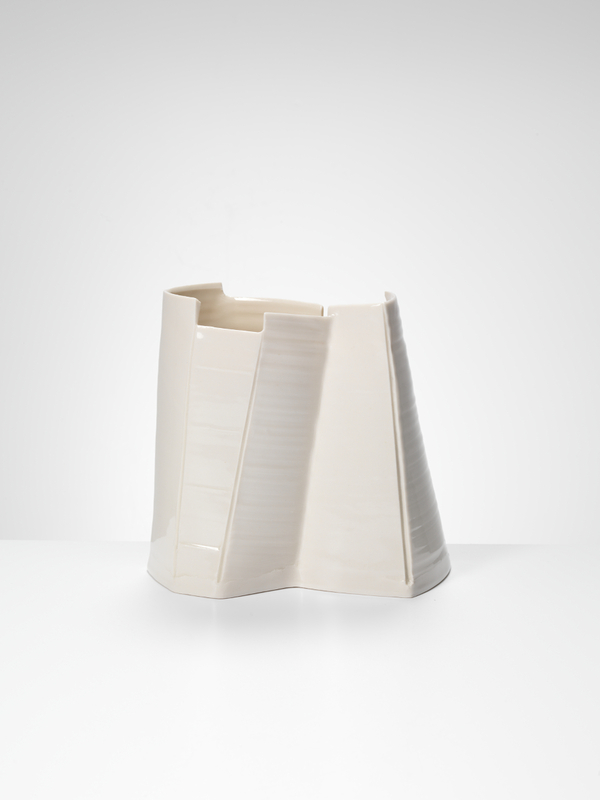 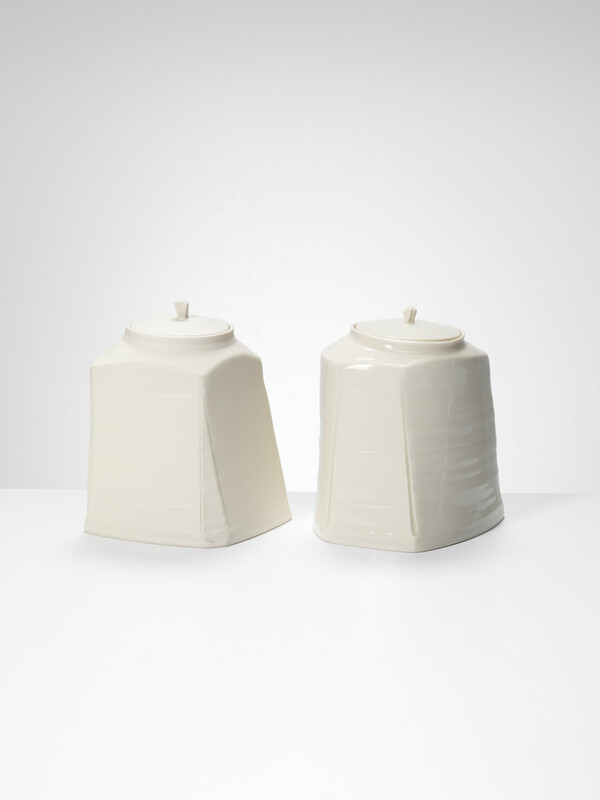 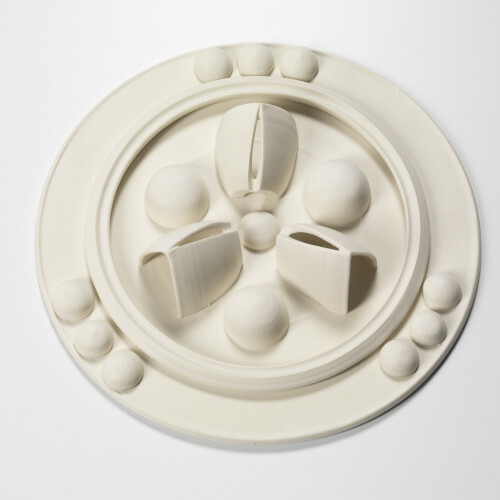 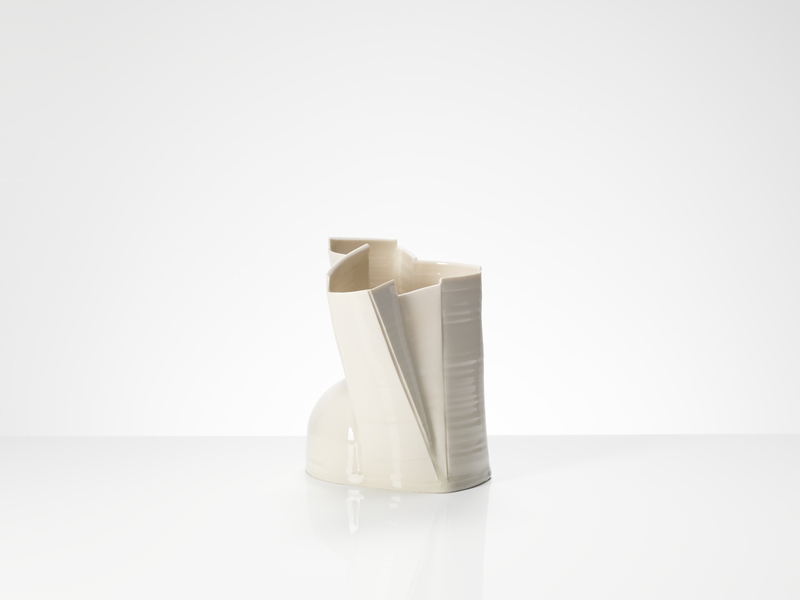 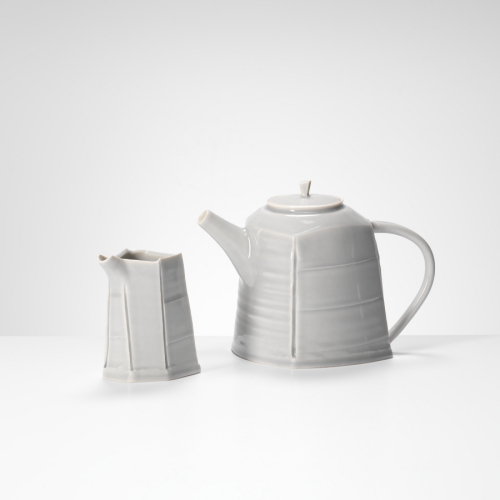 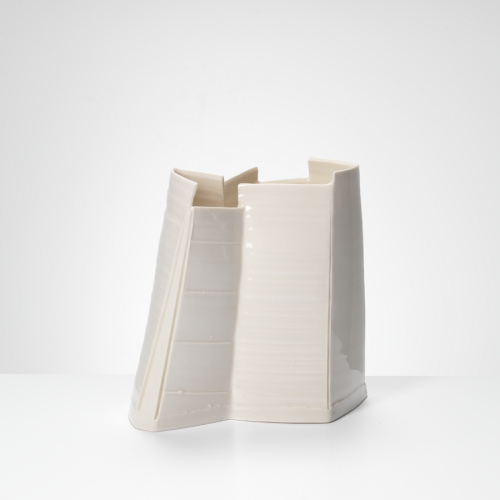 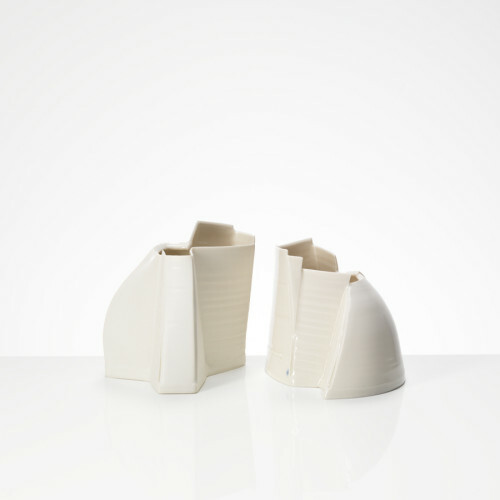 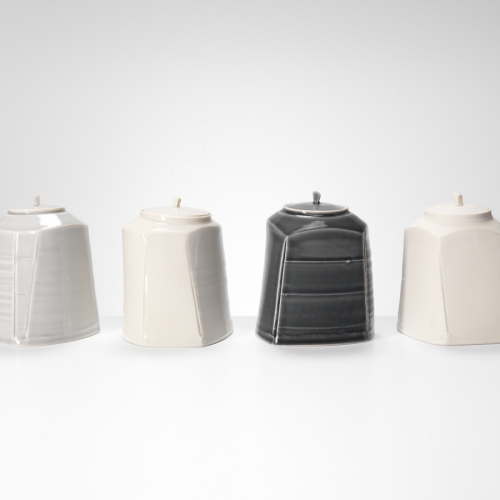 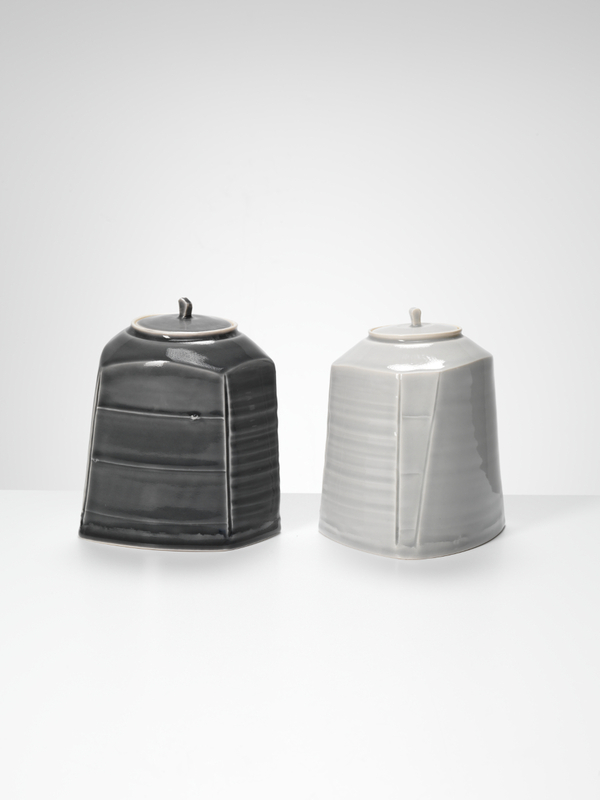 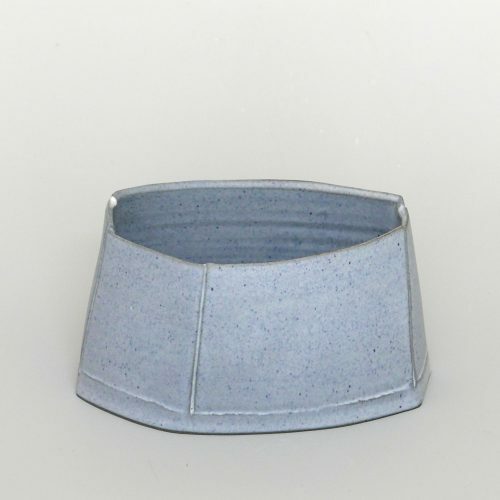 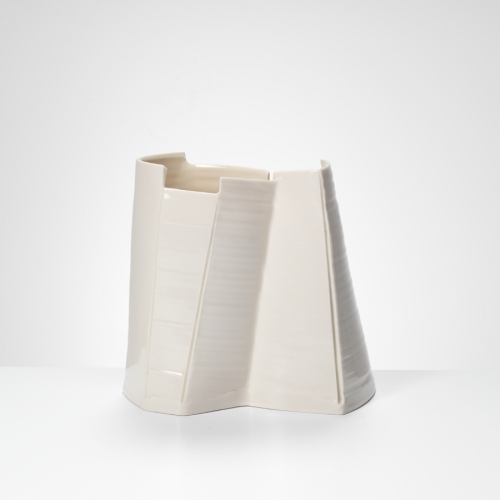 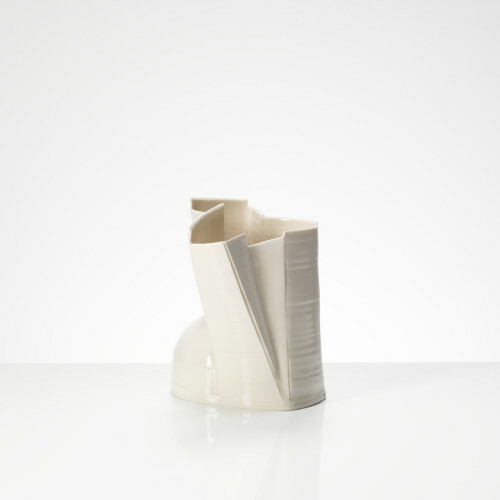 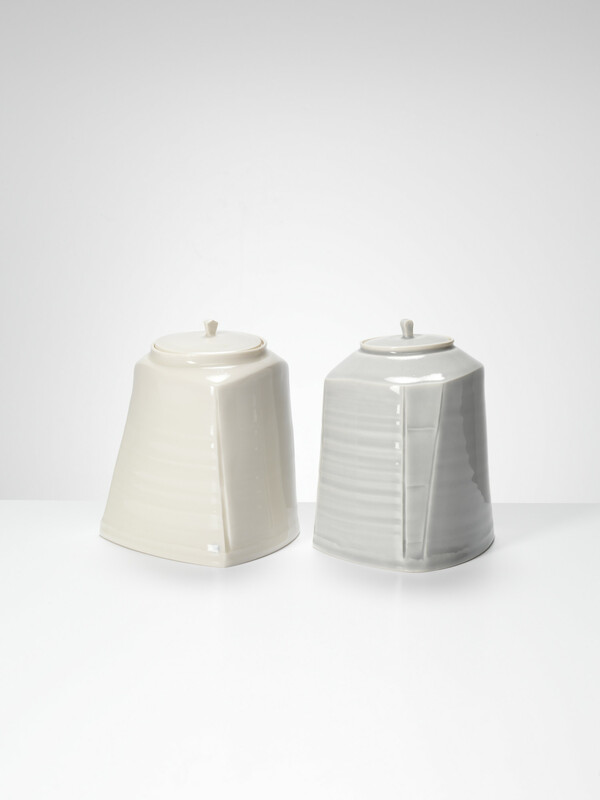 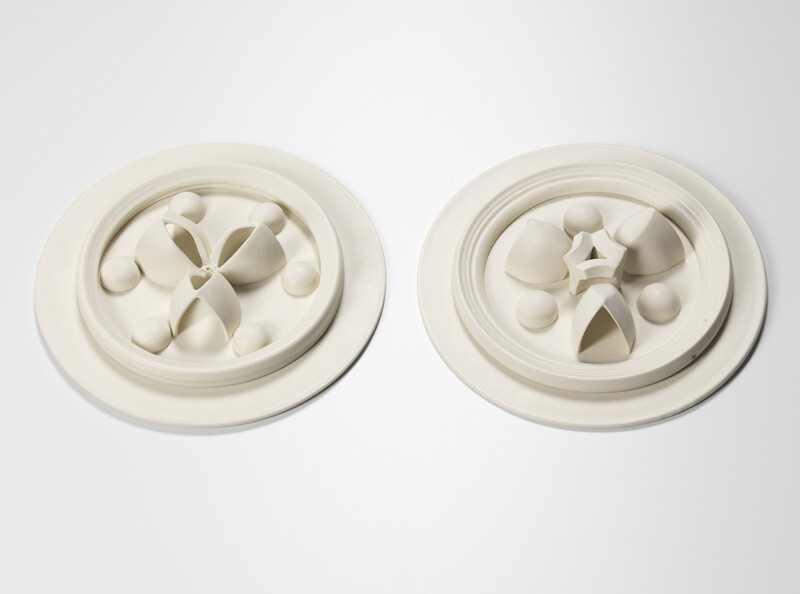 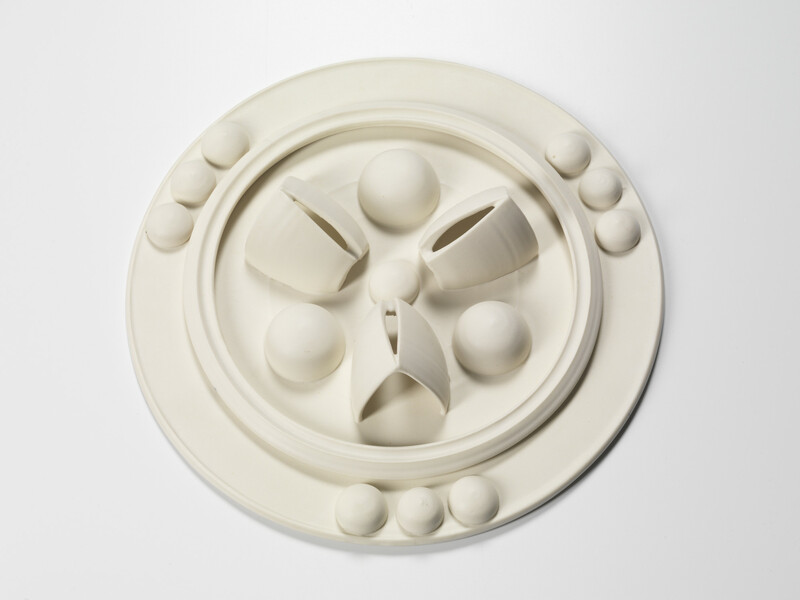 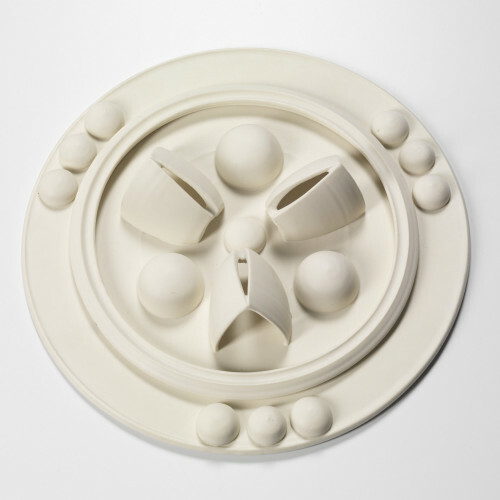 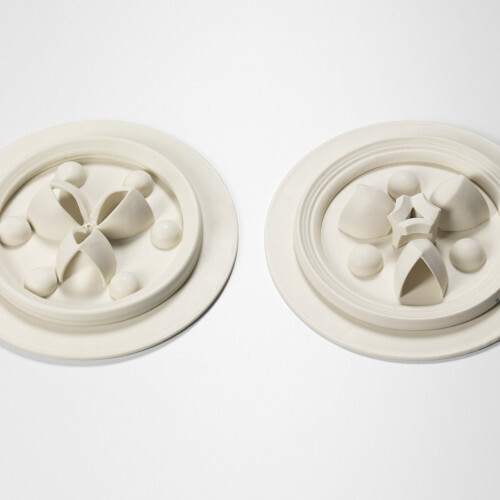 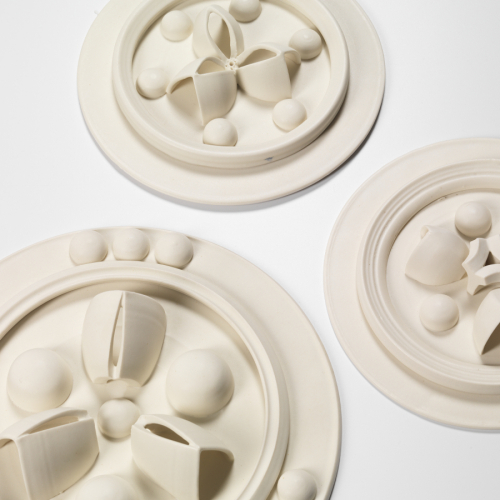 On her return to Brazil, she was apprenticed to Lucia Ramenzoni, one of Sao Paulo’s leading ceramic artists. 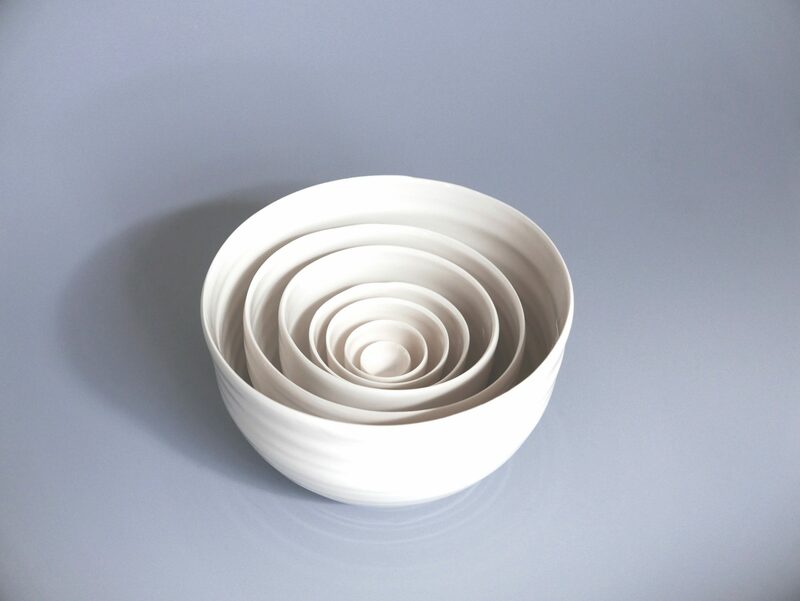 Carina’s work captures the fluidity of clay as she masterfully alters and re-assembles the thrown forms with a natural sense of balance, form and material. 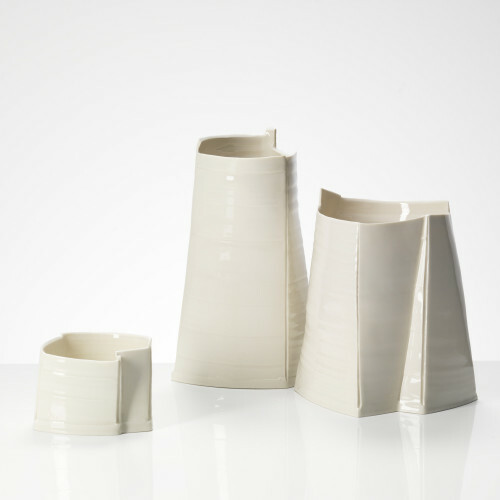 She has been represented by Joanna Bird since 2004 and is in collections including the V&A and the Devonshire collection, as well as in significant private collections internationally.